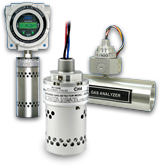 Sensor Electronics manufactures fixed system hazardous gas detection equipment. 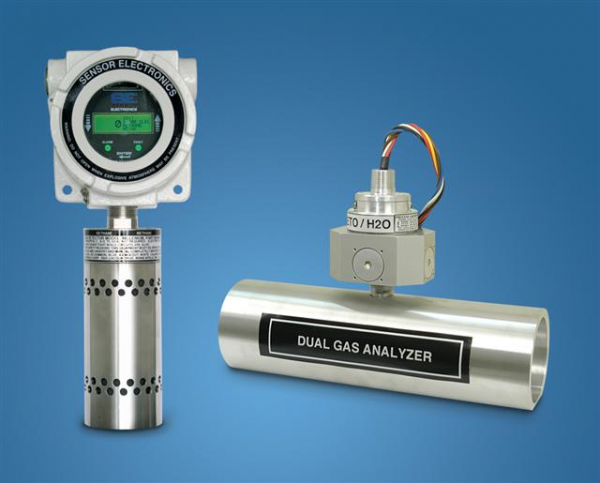 Hundreds of reliable, accurate gas sensors are available. “Gas Free” electrochemical toxic gas sensor calibration for the Sensor Electronics toxic gas detector. The infrared gas detector can detect many different hydrocarbons and carbon dioxide. Infrared sensing technology – no mirrors or reflecting surfaces for non-pyrolyzed detection of HC, HCFC, PFC gases. Our gas detectors can sense gases in PPM levels, PPB levels, % by volume, % by LEL and LFL. Depending on which model options vary between standard 4-20 mA, relay outputs, display of gas concentration and memory card data logging. The SEC Millenium methane gas detector is performance approved. Unique costs saving features are designed in to all Sensor Electronics hazardous gas detection products. Multi-beam (patented) design is virtually maintenance free and reliable. SEC gas detectors are robust and compact in design. Up to 254 networked gas detectors report back to a single operator interface controller. Gas detection controller provides system status, system overview, data logging and Ethernet connectivity.